UI President Bruce Harreld has named Bruce Gantz, head of the Department of Otolaryngology–Head and Neck Surgery in the University of Iowa Roy J. and Lucille A. 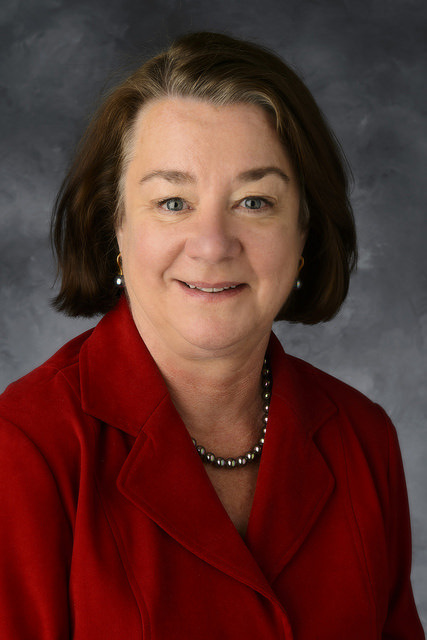 Carver College of Medicine, and Carroll Reasoner, vice president for legal affairs and general counsel, to co-chair the search committee to replace Jean Robillard, vice president for medical affairs and dean of the UI Carver College of Medicine. 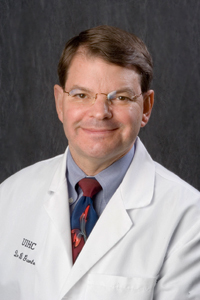 Robillard announced last week that he will be stepping down from his leadership role overseeing UI Health Care, which comprises the UI Carver College of Medicine, University of Iowa Hospitals and Clinics, and University of Iowa Physicians. “Jean’s decision to continue serving until his replacement is named gives us time to conduct a comprehensive national search. I am pleased to name Bruce and Carroll co-chairs of the search committee. Each has a strong understanding of what the institution needs in a new leader, and they bring considerable expertise from their respective positions,” says Harreld. Gantz is the head of the Department of Otolaryngology–Head and Neck Surgery, the Brian F. McCabe Distinguished Chair in Otolaryngology–Head and Neck Surgery, and a professor of otolaryngology and neurosurgery. He earned a BS, general science; MD; and an MS in otolaryngology all at the University of Iowa. Reasoner was named vice president for legal affairs and general counsel in October of 2010 after serving two years in an interim position. Prior to joining the university, she was a senior vice president at Shuttleworth & Ingersoll, PLC in Cedar Rapids, concentrating in corporate law, health care, and banking law. She earned a BA in Psychology from the University of Iowa and a JD with high distinction from the University of Iowa College of Law, where she was awarded the Order of the Coif. Reasoner and Gantz are expected to name additional members to the search committee soon. A pediatric nephrologist by training, Robillard will remain on the faculty of the Stead Family Department of Pediatrics. A search for his successor will commence immediately, with Robillard continuing as vice president and dean until a new leader is named.